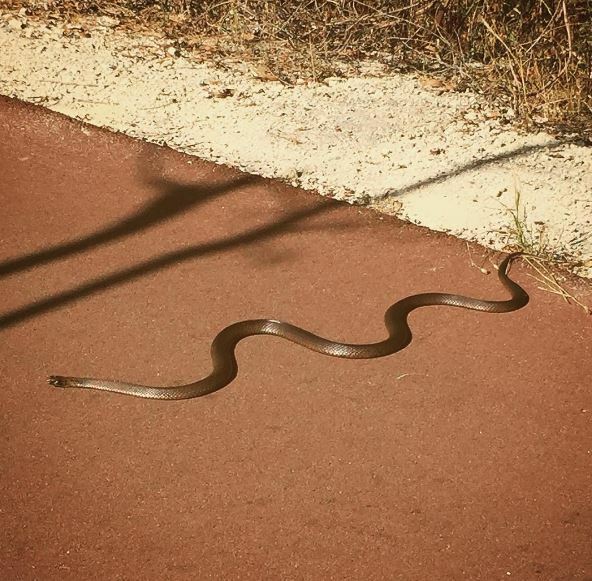 Moving to Australia is no easy task. 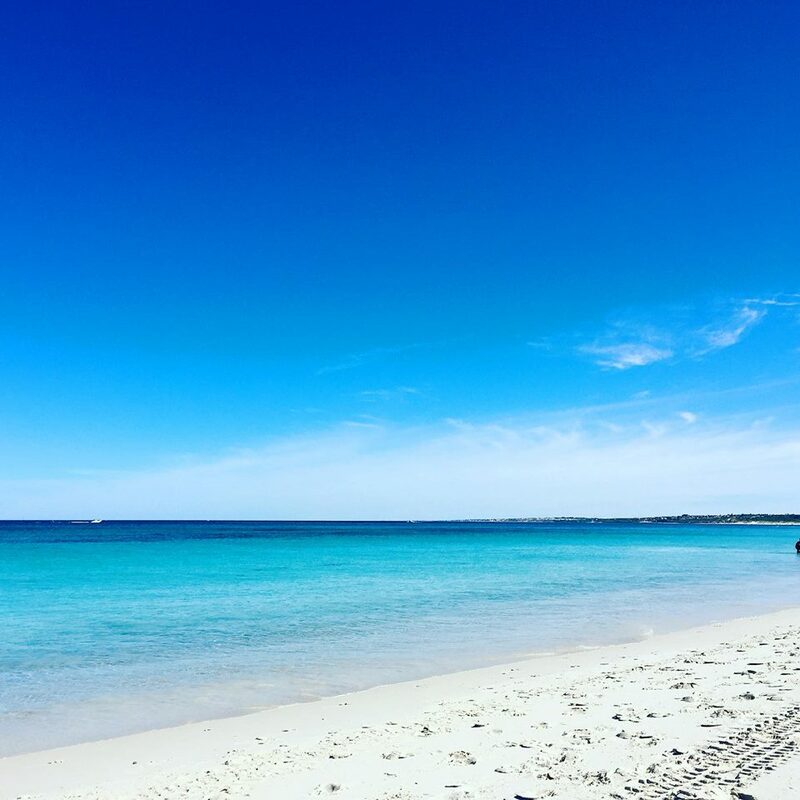 While there is tons of information about the process of moving to Australia, it can be harder to find out what life here is really like. 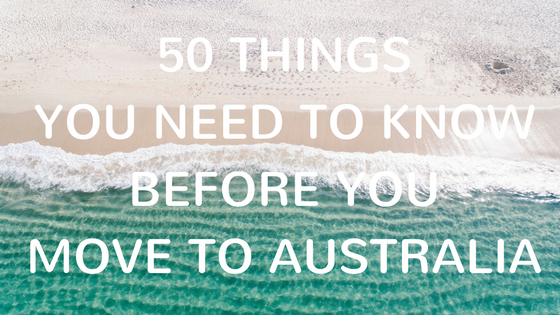 Here are 50 things you need to know before you migrate to Australia. 1. It can take months to find work so come with at least a few months’ of savings to keep you going. 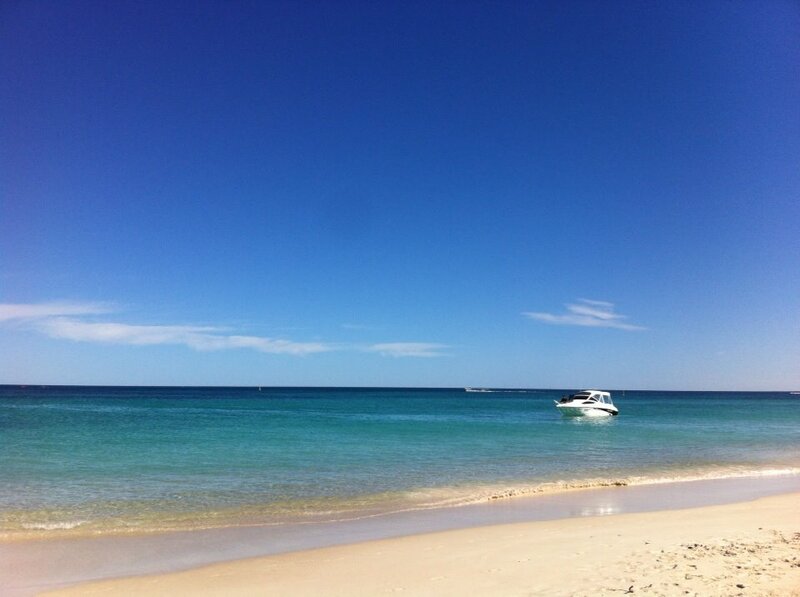 Check out my cost of living in Perth post here. 2. You need a tax file number if you intend to work. You can apply online once you have arrived – it takes 5 minutes to apply and just a few days for it to arrive in the post. 3. You can convert your driving license easily now from a South African license. No more tests – just pop into your nearest Department of Transport centre and exchange your South African one for a new Australian one. They are valid for 1 year or 5 years and need to be renewed when they expire. 4. You can pay people in beer. Seriously. There is even a Facebook group set up – Perth Beer Economy. People will do almost anything for a carton of beer (that’s a case to you and me). 5. AFL is the biggest sport here, not rugby or cricket. I still can’t work it out. 6. ‘How you going?’ is the most common Australian greeting, a bit like ‘howzit’. Don’t say you came by train. 7. You’ll need a lot of sun cream! Summer gets ridiculously hot, especially here in WA where a week or more of 40 degrees plus is not unusual. 8. They eat the kangaroos. They’re considered pests and you can buy Kangaroo meat in your local Coles or Woolworths supermarket. 9. You don’t need to tip in restaurants. Minimum wage here is so high that tips are not considered necessary. 10. Rent is advertised per week not per month. That gorgeous 5 bed home on the beach with a pool for $1000 may sound like a bargain but it’s per week, not per month. 11. ‘No worries’ becomes a standard response to almost anyone anytime. 12. The Aussies love their slang – everything ends in ‘ie’ or ‘o’ – bottle-o, arvo, doco, Freo, Salvos, schoolie, tradie, sunnies, trackies…you name it, they will shorten it. 13. Australians are coffee snobs. 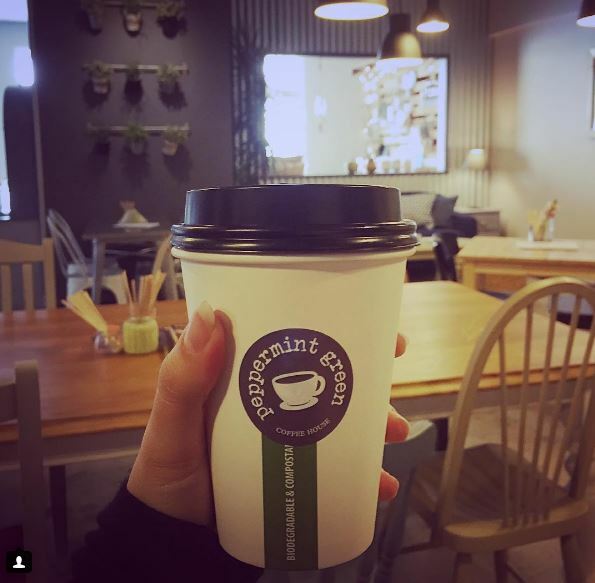 Everyone is quite precious about their coffee here and they aren’t afraid to pay $5 for a cup of coffee, or more! 14. Drive-through shops are common. You can drive through bottle shops, coffee shops and even Krispy Kreme! 15. You won’t see as many snakes as you think. They tend to stay away from people and if you do see one, just leave it alone or call the Wildcare Helpline for someone to come and remove it. 16. SO MANY FLIES. In late spring and early summer the flies are unbearable! Hence the typical Aussie hats with corks on them. Not as stupid as they look! 17. Third party car insurance is useless. You’ll get this insurance when you pay your annual car registration fees (rego), but it only covers people who are hurt in any accidents, not the damage to the cars. So don’t miss taking out comprehensive car insurance. 18. Stock up on clothes before you arrive. Most clothes here are expensive, poor quality or just really unfashionable! Just my personal opinion – I always get friends and family in the UK and SA to bring me clothes when they visit! The best shops for good quality clothes that won’t cost you an arm and a leg are H&M and Cotton On. Everything else is hit and miss I find. 19. You need to get ambulance cover. If you don’t have private health cover, at least get ambulance cover. A trip in an ambulance is very costly if you aren’t insured and it’s well worth it for peace of mind. 20. Smoking is not allowed anywhere which is a public place – you’ll very rarely see people smoking in public in Australia. It’s also ridiculously expensive. 21. If you’re planning on working in a bar or restaurant, get an RSA – Responsible Service of Alcohol. This is a quick and simple online qualification for anyone who will be serving alcohol and you need it before you can be employed. 22. All employers are obliged to pay into a pension fund. The minimum amount is 9.5% of your annual salary and it’s called superannuation here. Some jobs advertise this as part of the salary package so be sure to read the small print before signing any contracts! 23. In summer, the outdoors feels like an oven. So if you want to know how hot it gets, turn your oven up to 200 degrees and then once it’s warmed up, open the door – that’s what it’s like when you open your front door in summer! 24. There are lots of speed cameras and booze buses all over. The police like to hide in the bushes and catch you speeding – which invariably you do as the speed limits are so low here! 100km on the freeway – WTF?! But try your best not to speed as there are speed cameras everywhere! Booze buses are used to catch any drink drivers – unfortunately there are quite a lot here and when you go through a booze bus, all the cars parked up on the side of the road are ones that are over the limit. Very scary. 25. Every year, everyone needs to complete a tax return. There are some exceptions but if you work or receive benefits, generally you do have to complete a tax return. More often than not you’ll get something back especially if you use a tax agent to complete your returns – the savings you make often justify the cost. 26. A decent second hand car will cost you from $5k upwards. You can get cheaper but they are more than often a million years old or have 200,000kms on the clock! 27. Pet quarantine is just 10 days now – it used to much longer so it’s now cheaper and easier to bring your pets to Australia than before. 28. 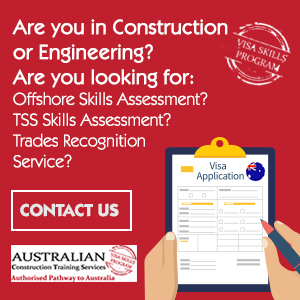 Need to transfer money to Australia? 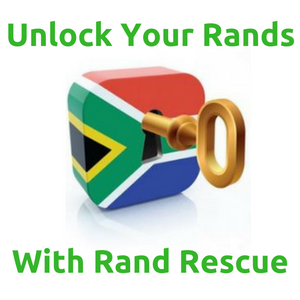 Use Rand Rescue’s forex partner Currency Online. 29. Travelling around Australia is expensive. Accommodation, flights or car hire/petrol, and that’s in the thousands before you’ve even added spending money. 30. Everyone goes to Bali on holiday. Because travelling in Australia is so expensive! If they don’t do Bali they go camping! 31. Beer is not cheap. Expect to pay at least $10 for a pint or more likely $12 and up. 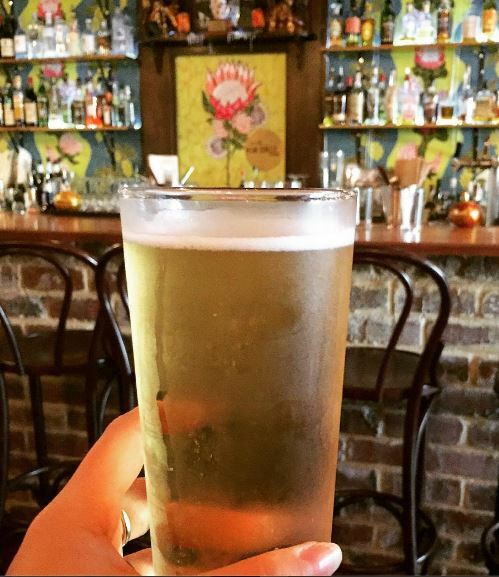 Half pints are called middies and you get a size in between called a schooner. Wine ain’t cheap either, most places charge from $8-12 a glass! 32. 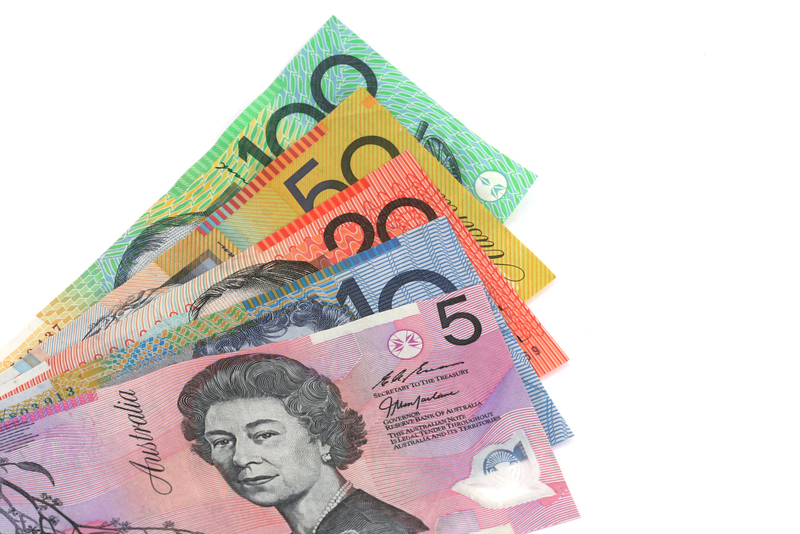 Australian money is waterproof – so no worries about going to the beach, just stick your money in your pocket (as long as it can seal shut) and Bob’s your uncle. 33. Be prepared to get attacked by magpies in the spring. They go into proper attack mode so you may see cyclists with some pretty fancy headgear – it’s meant to deter them from swooping! 34. Banking hours are rubbish so if you need to go into a bank, check their opening hours online. Most open at 09:30 and many aren’t open on Saturdays unlike many other countries. 35. If you’re arriving in Australia with any medication, make sure it is in small amounts for personal use, or if you have a large quantity, make sure you have a letter from your doctor or prescription to prove it is for you. 36. Not only are Aussies funny about people bringing fresh food into the country, but you can’t even take it across state lines! 37. 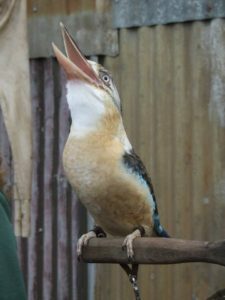 The sound of kookaburras laughing never gets old. Never. 38. 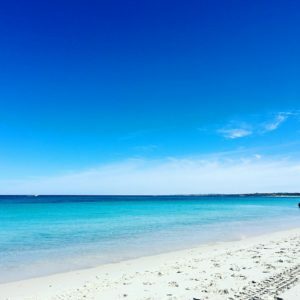 The Top End of Australia is pretty dangerous – watch out for saltwater crocodiles and box jellyfish if you go swimming in the sea. If you want to know more about wildlife that can kill you, check out 72 Dangerous Animals Australia. 39. Hobart looks like a mini Cape Town with its beautiful waterfront harbour and mountains in the background – it’s totally on my Australian bucket list! 40. Once a year every suburb has ‘bulk rubbish collection’. People basically put stuff next to the road and the council takes it away – that is if people don’t do it first. Many people just get rid of perfectly good items they just don’t want anymore. You can pick up so much stuff and if you’re handy with the tools and paintbrush you can even upcycle some items and furnish your home for free! 41. TV is RUBBISH. OK I say that coming from the UK so I’m used to the good old BBC and their amazing dramas, documentaries and comedies but maybe from SA it won’t be so bad, from what I’ve heard about TV there lately. But don’t expect anything to start on time and movies take at least 3 hours to get through because there are literally ads every 10-15 minutes. So painful! Get a set top box you can record on or pay tv so you can watch on demand. 42. Flip flops are called thongs. Don’t be shocked if someone asks you about your thongs! 44. Drop bears ARE NOT REAL. Don’t let anyone trick you into that one. 45. In summer, be at the beach by 8am if you a) want to find a parking spot and b) don’t want to fry to a crisp. It gets so hot that often by 10am you’re heading home to hide in your air conditioned home for the rest of the day. 46. Public transport is efficient and runs on time –awesome. They even have transport police that ride the trains and follow the buses around – how great is that? You are bound to spot a few weirdos on the trains so that’s probably got something to do with it. 47. Australians even have papsak here – except they call it a goon bag! 48. Bushfires are so common here you’ll see Fire Danger Rating signs around more rural areas. The second lowest rating is ‘high’ so you can see they take their fire seriously here. 49. Aussies may not always be throwing another shrimp on the barbie, but when it comes to Christmas BBQs, they’re serious about their seafood. Queues for fresh seafood often go out the door so make sure you pre-order if you’re hoping for prawns or barramundi on the braai for Christmas. 50. Don’t be afraid to put yourself out there! 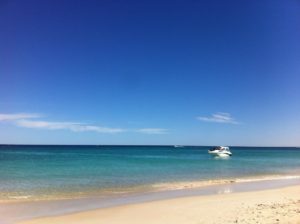 Aussies are mostly incredibly friendly and welcoming and there are lots of ways to make new friends in Australia. Look that no expectation of tip is a bit outdated. Certainly a tip is not necessary in your everyday drinking and dinning experience but if you get a good waiter and prompt and knowledgeable service , then tip should be included. The majority of hospitality in Perth is not professional as it is not considered a career path as it is in Sydney and Melbourne but fine dinning establishments for example Wildflower, Print Hall, Petition Kitchen and Wine Bar as well as Balthazar, tipping is essential and expected, and you will receive better service for it. P.S. Clothes are limited in sizes and choice as well(especially for guys), but online shopping like ASOS, ICONIC, YOOHOO,and MR. PORTER are a lot cheaper, will send directly to your residence and accept free returns it wrong size. Also MARCS, CALIBRE, JACK LONDON, SCOTCH & SODA all have sales on their websites, double check with each one but I believe also have free postage. Thanks Tim. I definitely agree the fine dining establishments may be different, but most South Africans are used to tipping 10% no matter where they go, so places like Dome or Grill’d or your local coffee shop really don’t expect tips, most in fact look at you like you’re crazy if you tip them! For South Africans, there are no ROBOTS at traffic intersections, they are called Traffic Lights. “Just now” means immediately, not some time later. Smoking is definitely allowed in public places. Everyone says “See ya later” although many people you will never see again! Be prepared to feel homesick for at least a year. Join fellow South African Facebook groups to help you especially to find jobs. Sweets All of them ars called Lollies not only the lolly Pops we knew as kids So when you declare when arriving you may bring in sealed sweets and chocolates for gifts But call them Lollies! PS Bulk Collection has been stopped in Joondalup only green waste But you can get one free skip for a few days each Financial year which runs from 1st July to 30 june each year! Daycare is crazy expensive! I pay $80 for a full day. The aussies love biltong – I make my own and even got myself a lounge suite for a piece of biltong. Aussies love koeksisters as well and order most of their spices from the online South African shops. There is NO bioplus here. They have monster and red bull energy drink. You need to produce your drivers licence when you buy pain tablets with codeiene over the counter. Fizzy colddrink like coke, sprite, fanta etc is very expensive – up to $5 for a 2L. Licencing your car can get pretty expensive – $850 for a year / $240 for 3 months. A muncipality is called a Shire. You get a water bill once every 3 months, as well as an electricity bill once every 3 months. You can get a landline home phone for about $55 a month which includes 2000 international minutes to any landline in the world. If you drive on the highway (like the great nothern highway) and you see a car coming with lights on and “oversize” on the roof, drive as far left as possible because the load behind him is quite wide. If the lights on the “oversize” car is flashing, slow down and pull over becuase the load behind him is in both lanes. You don’t pay for your child to use a schoolbus. Australian english is different from our usual english. They pronounce their words differently. Recycling is a big thing here. shew! sounds like you need your own blog Clarine 🙂 That’s a lot of info! We get water bills every 2 months here in Perth. Coming from the UK after living in SA I find recycling is way behind the UK but I think it could possibly be miles ahead of South Africa. Johannesburg now has compulsory recycling for all suburbs. So it’s taken off in a big way! 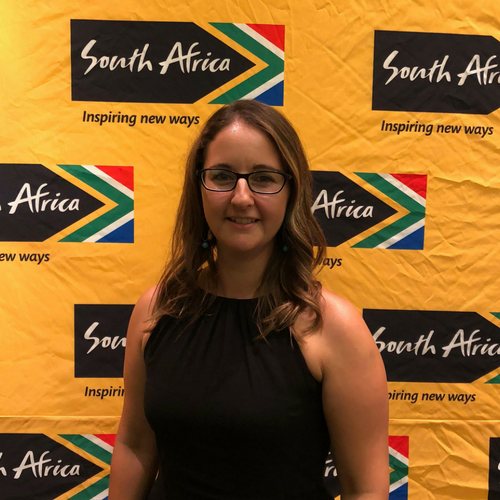 I am a teacher in South Africa and I am looking to immigrate within the next year or two and your blog has been so absolutely helpful! Tha’s awesome Katherine! Glad it’s been useful – if there are any particular things you would like me to write about, let me know!